Order food online in Staffordshire. 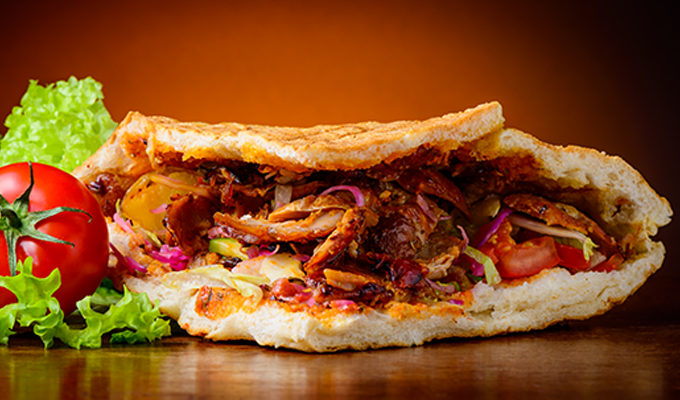 It's easy, fast and convenient Try our online website which contains all our takeaway menu. We are located at 211 Doxey, Stafford, Staffordshire. Order online your favourite food and get fast free home delivery service. 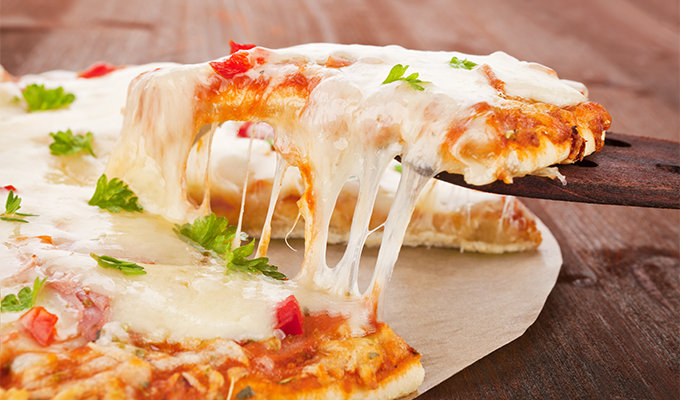 Our Delivery service is fast and the food you ordered will be right at your door in no time. 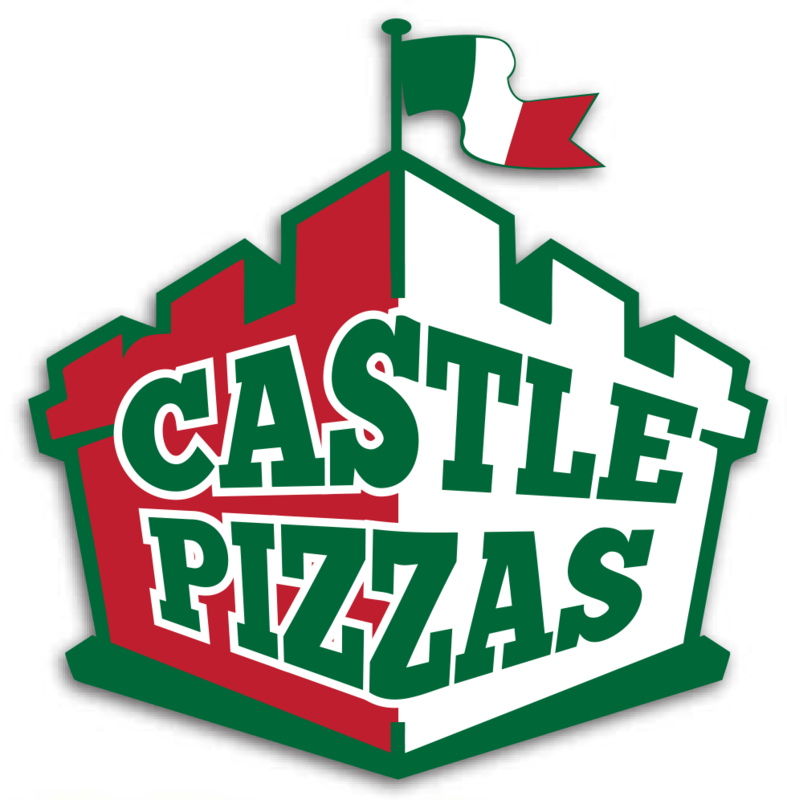 Here at Castle Pizza we are constantly improving our service and quality to give our customers the best experience which is why we are now proud to offer this fantastic online ordering website. You can even pay online and get your favourite food delivered in no time to your home in Staffordshire. 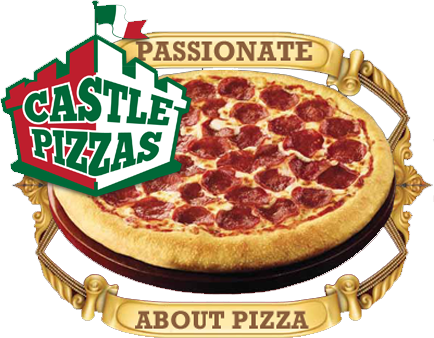 Castle Pizza in Staffordshire is offering great fast food at affordable prices. 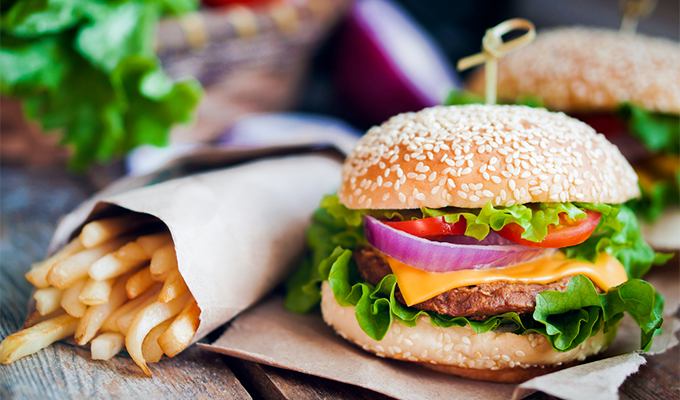 Order your favourite fast food online in Staffordshire only here at Castle Pizza. Please feel free to browse our website and to order online. You will be able to get up to date prices and special offers online. Thank you for visiting Castle Pizza online. We hope you enjoy our online ordering website and your food. Nice and easy to order on line and arrived quickly. Lasagne could of done with a bit more meat in it but nice overall. Very nice. Good price. We WILL be back.